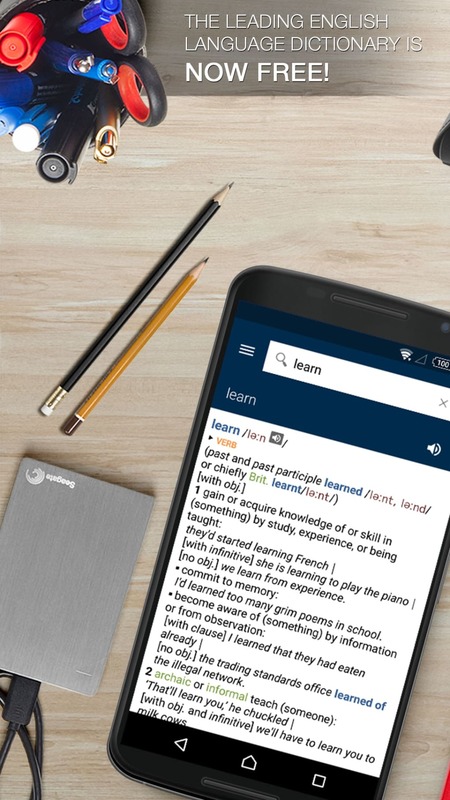 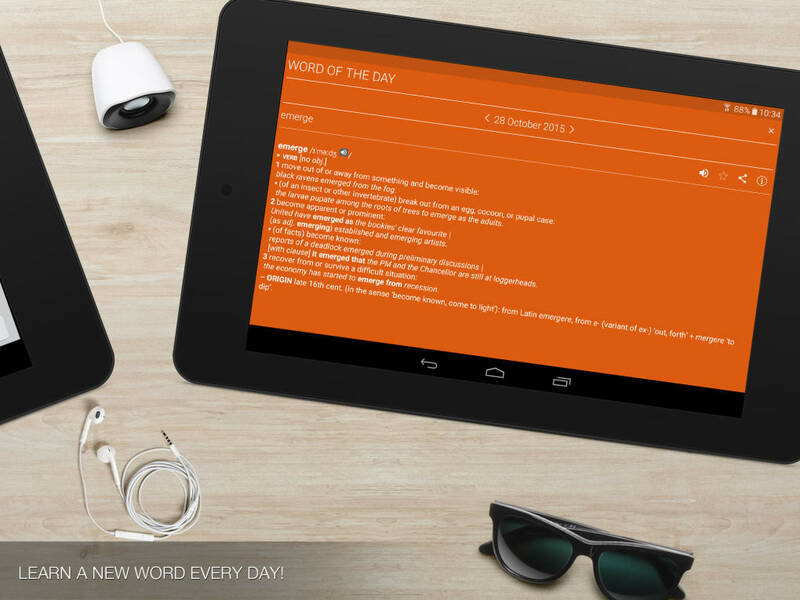 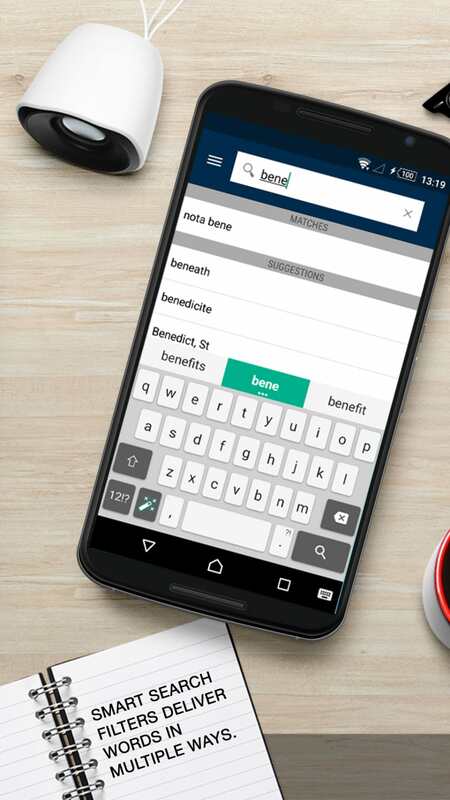 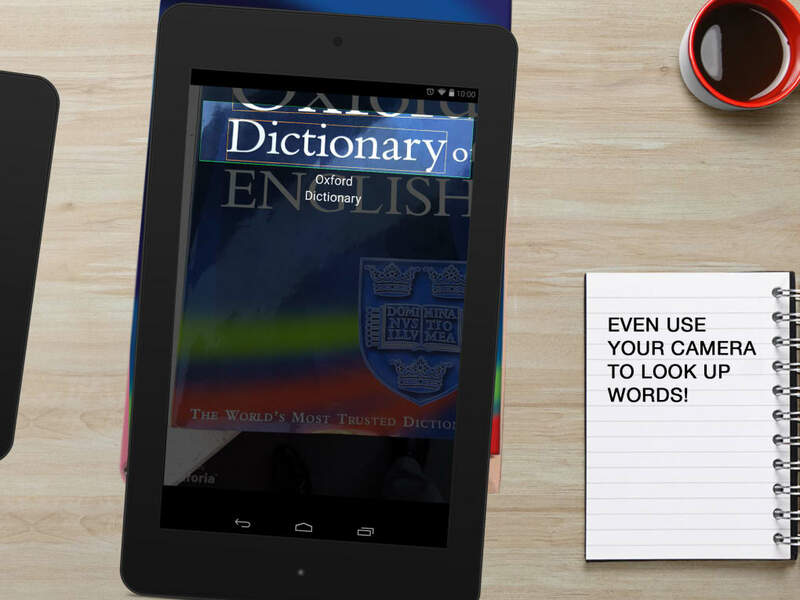 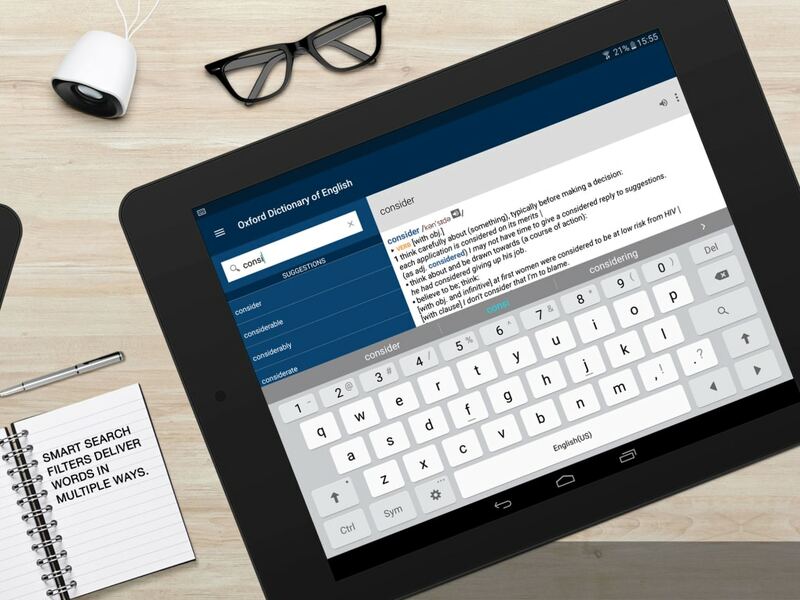 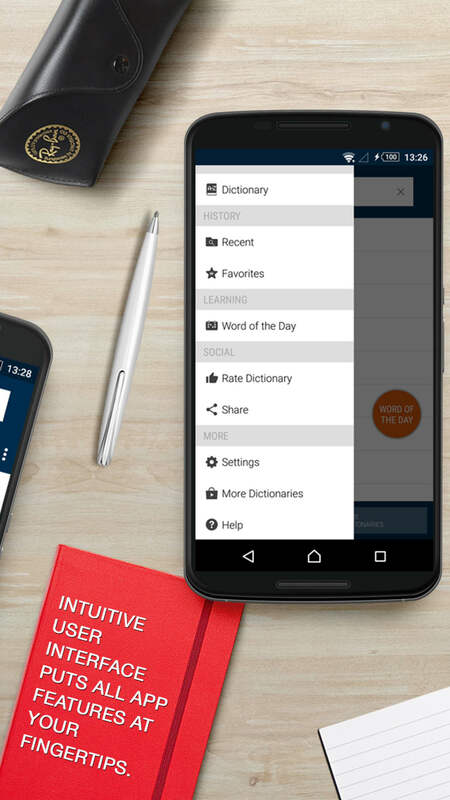 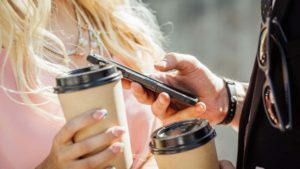 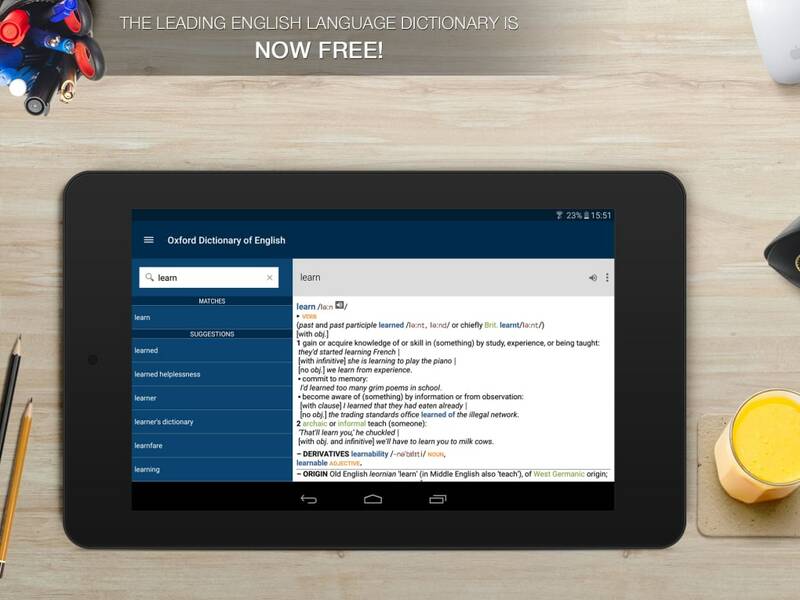 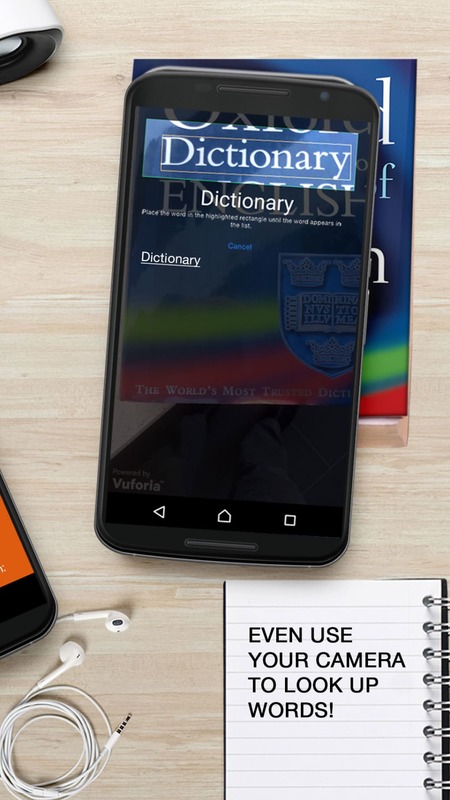 This free Oxford English dictionary is able to provide users with immediate definitions and translations of unique phrases. 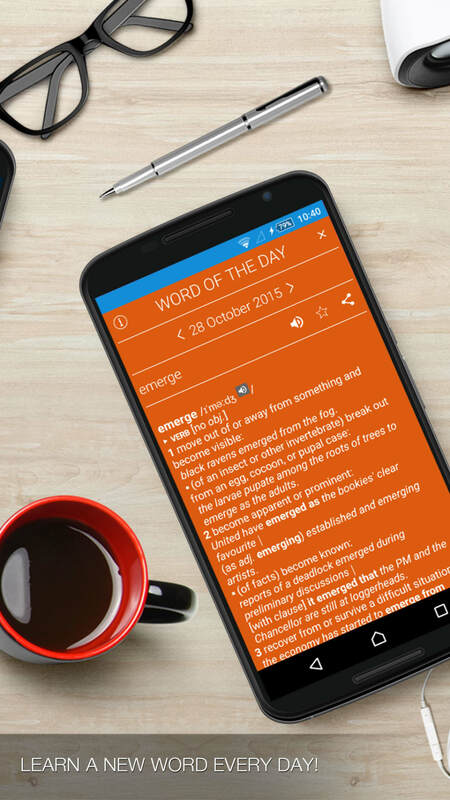 The most comprehensive and accurate coverage of American English today. 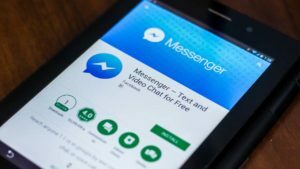 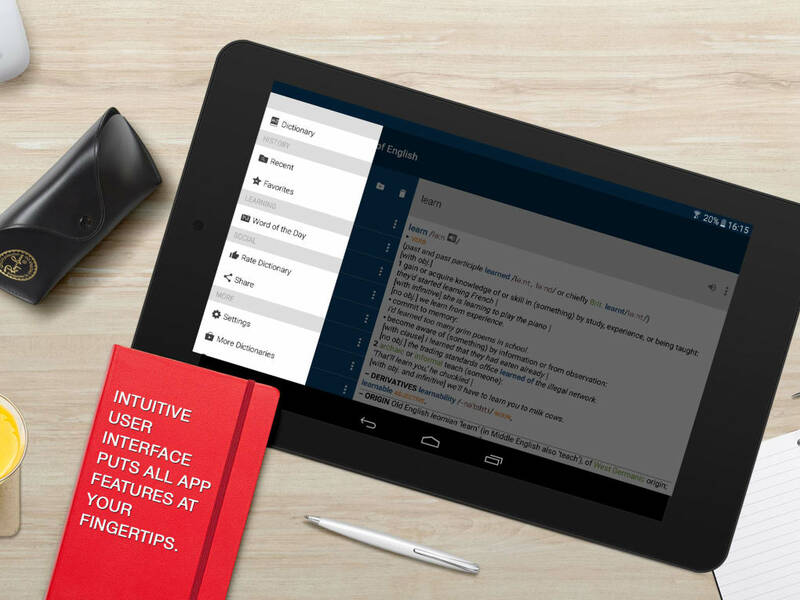 A free app for Android, by MobiSystems.